The Comparative Gospels - King James 1611 & Rheims 1582 - Life Quest® Formulas, Inc. This Rheims Gospels are from the original and true Rheims New Testament published by the English College in Rheims in 1582. 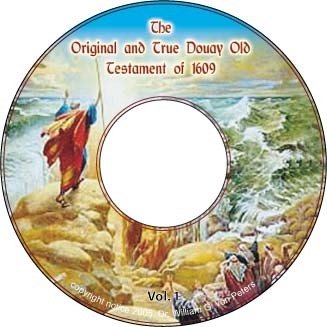 For more information on the REAL Douay Rheims Biblej and other works such as the Comparative Gospels, Click HERE!